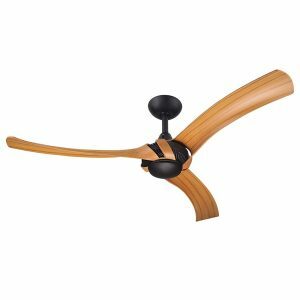 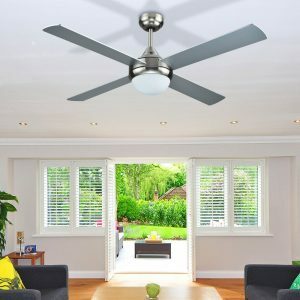 Hunter Pacific Ceiling fans are designed in Australia and include iconic models such as the Concept, Intercept, Revolution and Radical. 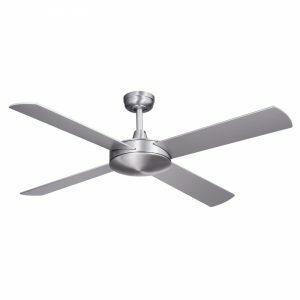 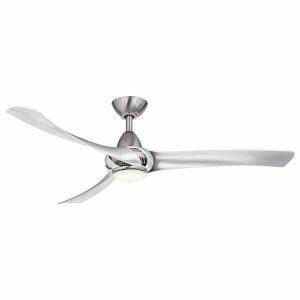 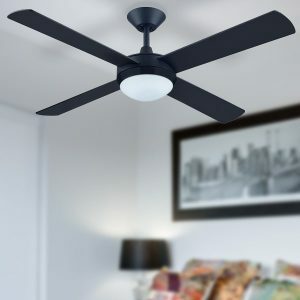 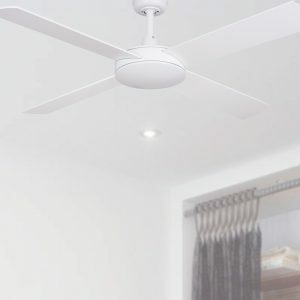 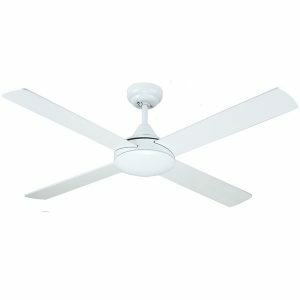 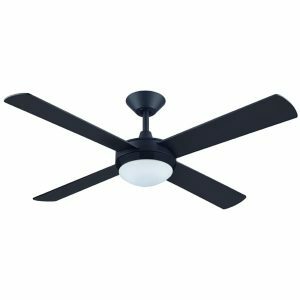 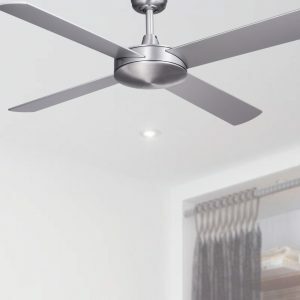 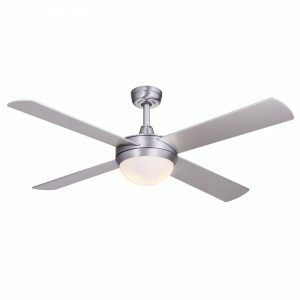 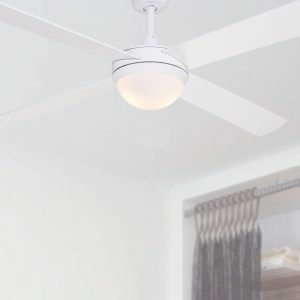 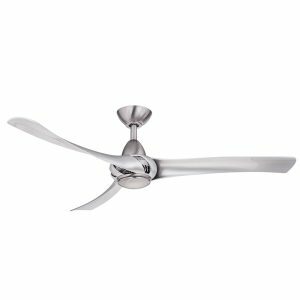 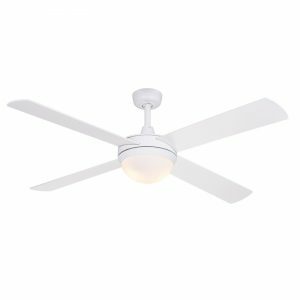 Hunter Pacific offer a wide range of fans suitable for indoor and outdoor areas, as well as some models which are coastal rated. 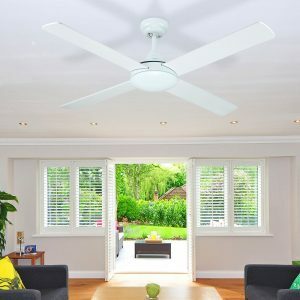 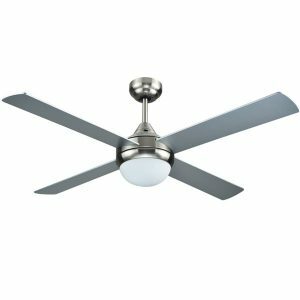 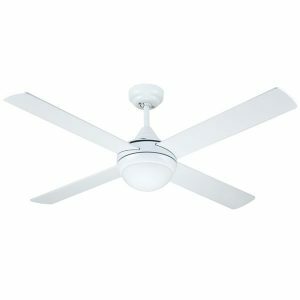 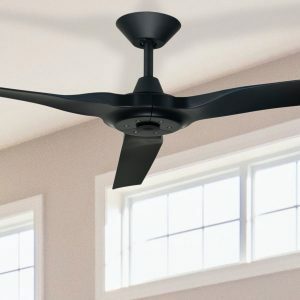 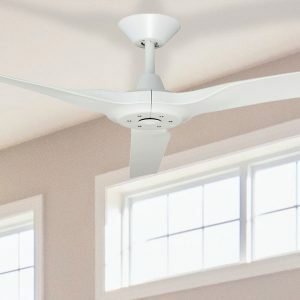 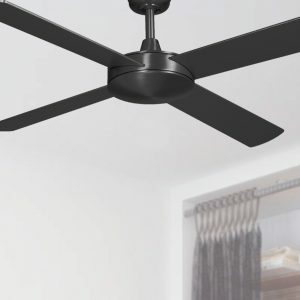 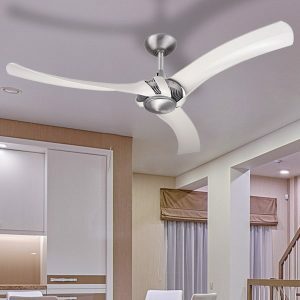 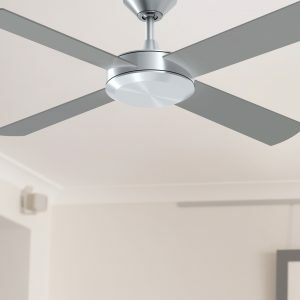 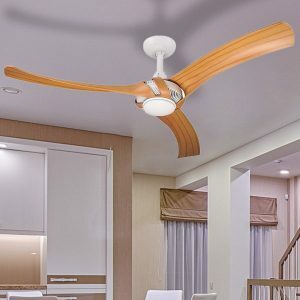 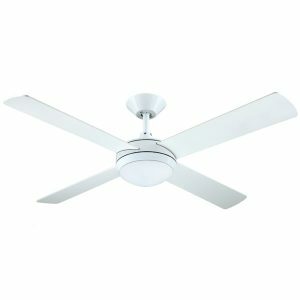 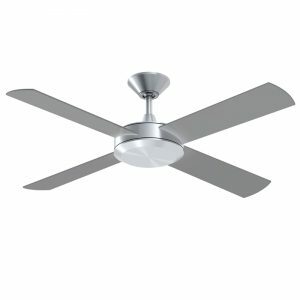 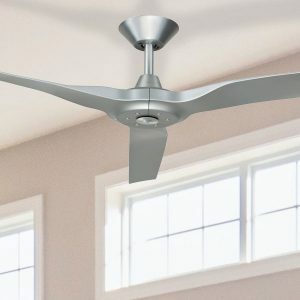 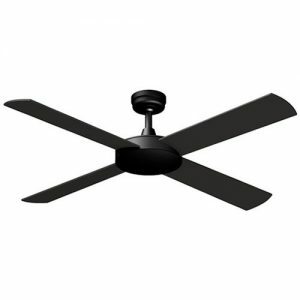 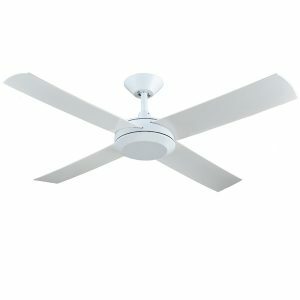 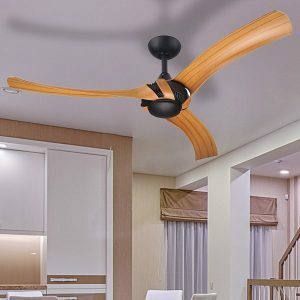 AC and DC motor models are available, with DC motor Hunter Pacific fans including a remote control. 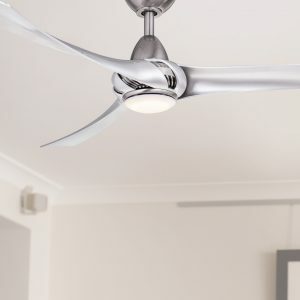 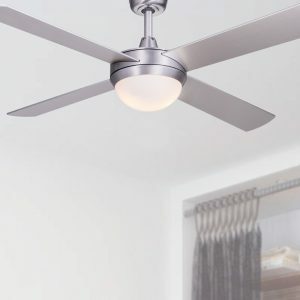 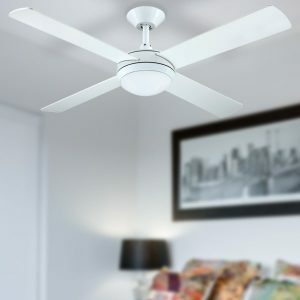 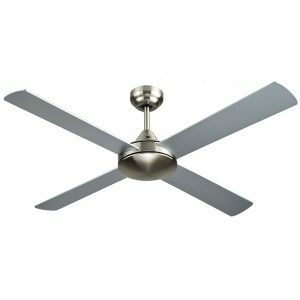 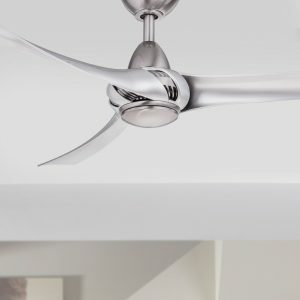 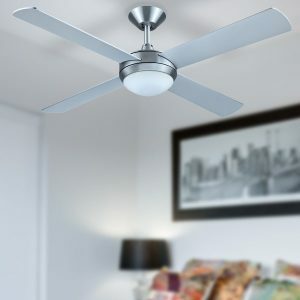 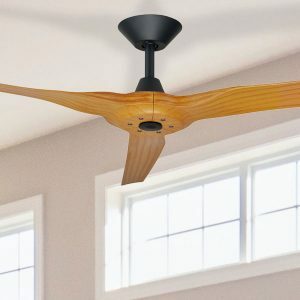 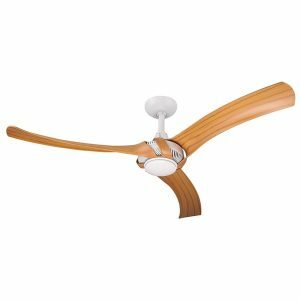 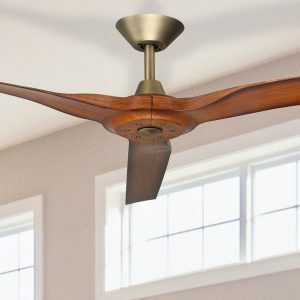 At Lumera Living we have the biggest range of fans with the best pricing available.